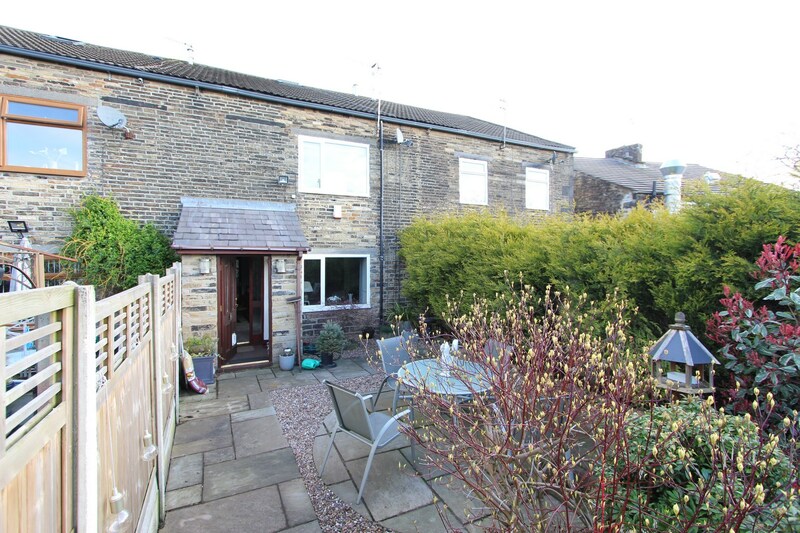 Keystone has pleasure in offering this fantastic opportunity to purchase this beautifully presented, immensely spacious stone fronted mid terrace cottage. 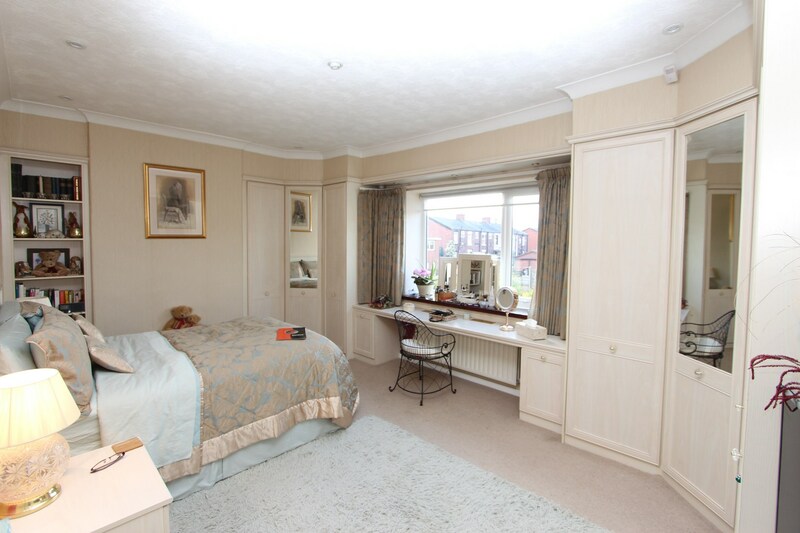 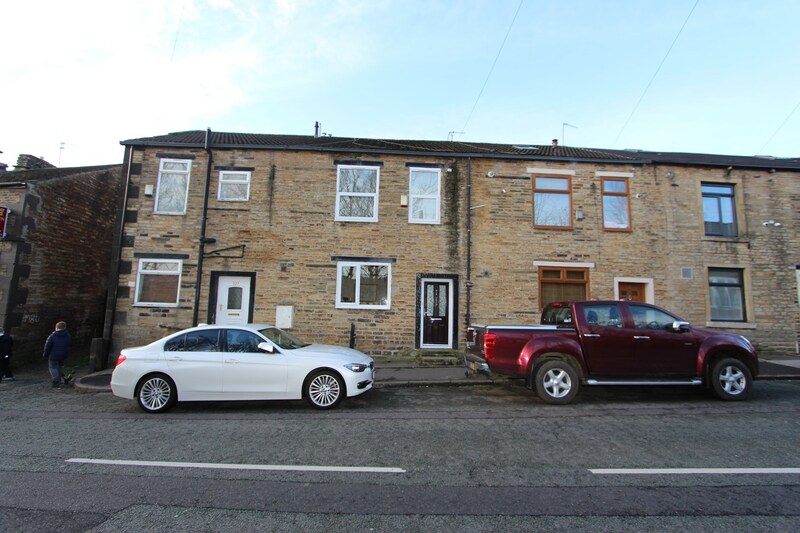 Situated in the popular residential area of Meanwood, conveniently positioned for access to all the usual local amenities, schools, shops and major motorway networks. 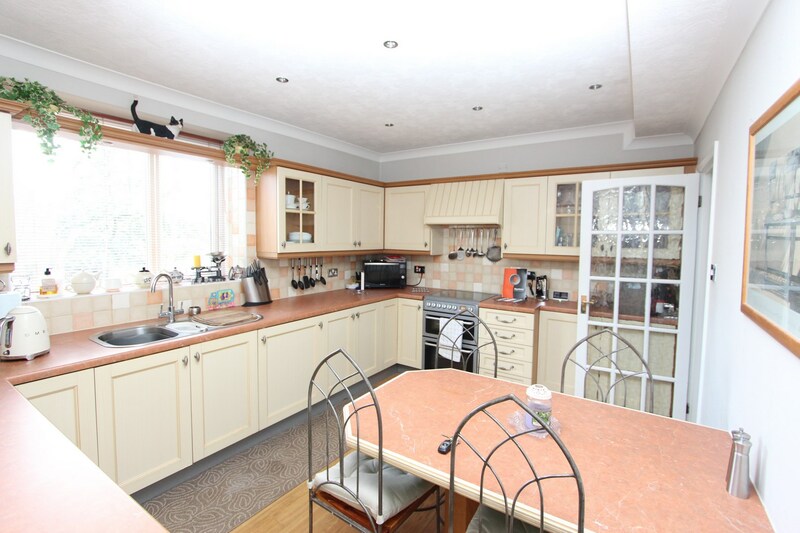 This well presented family home briefly comprises of a well-lit entrance hallway leading to a stunning Contemporary fitted kitchen diner with integrated oven and hob, contrasting wall and base units, stainless steel sink and splash back tiles, large lounge contrasting periodic features also featuring from a gas fireplace. 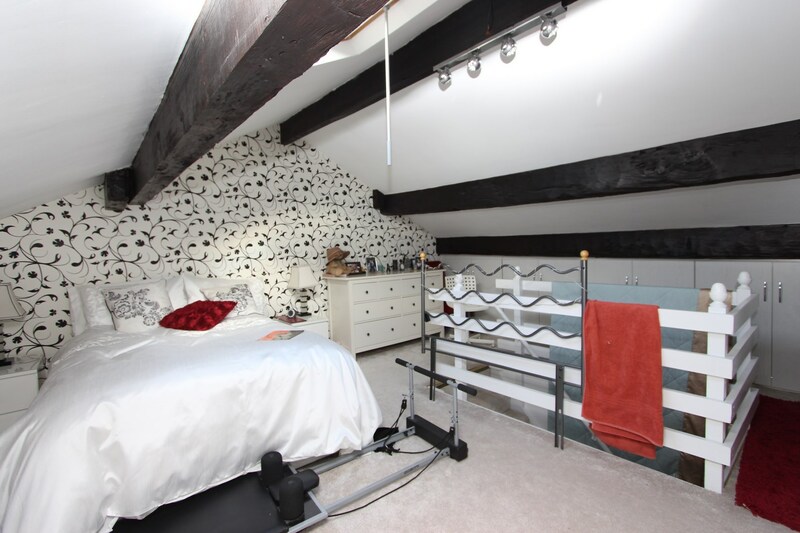 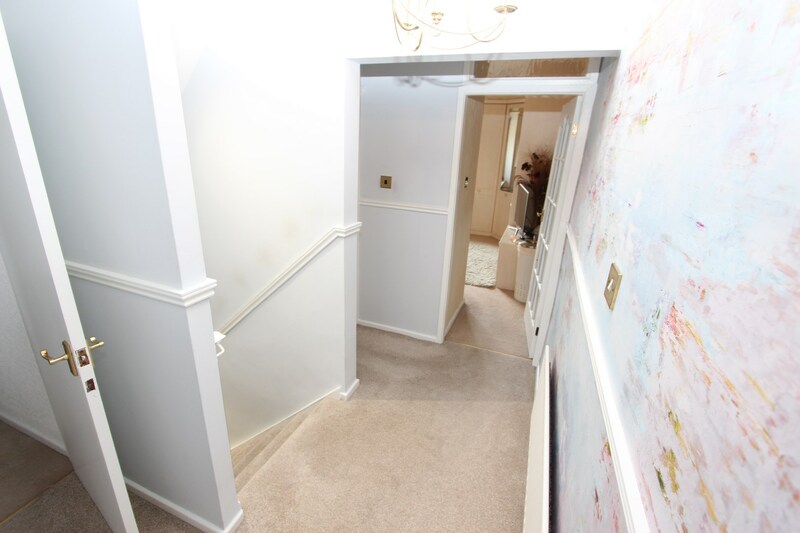 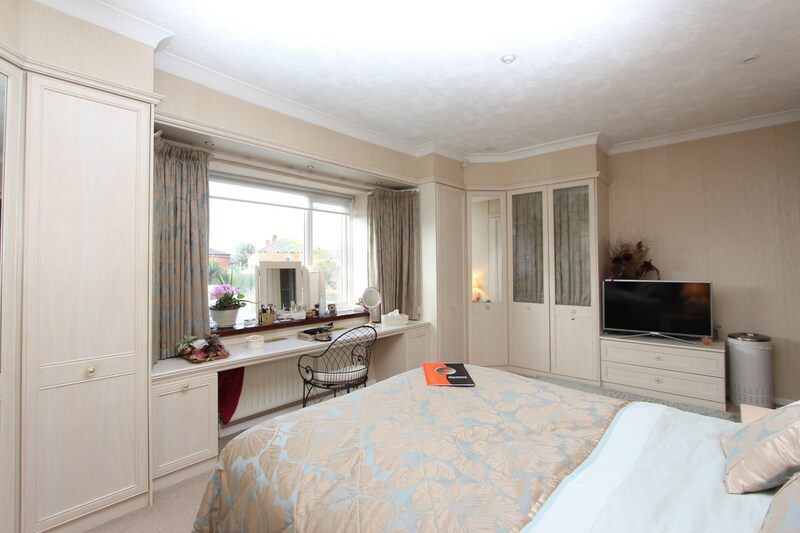 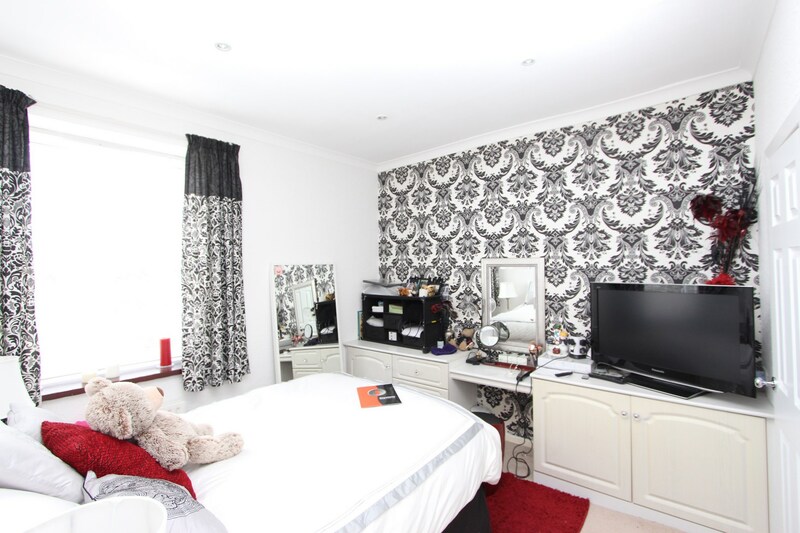 To the first floor there are three generously proportioned bedrooms all tastefully decorated (master with fitted wardrobes) and a modern four piece family bathroom suite with a shower cubicle. 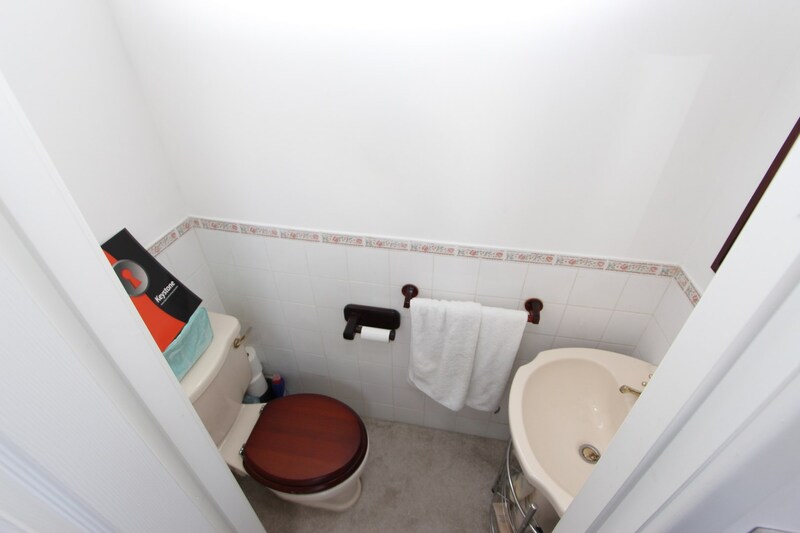 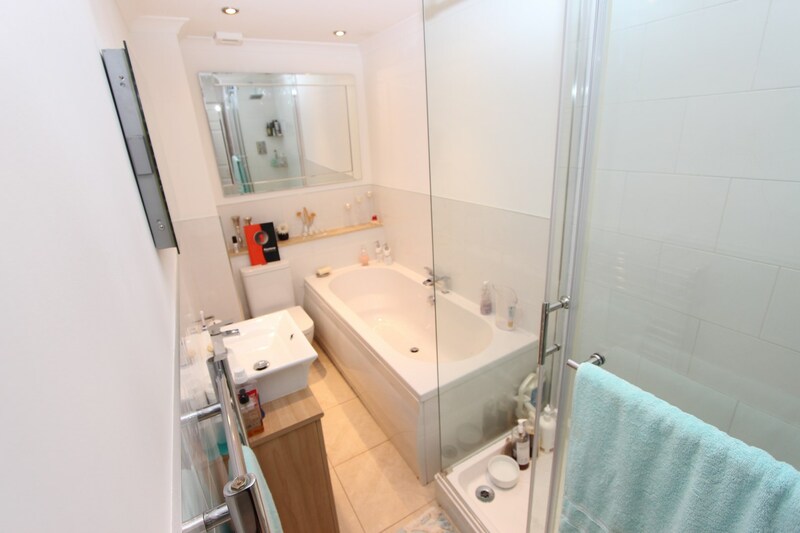 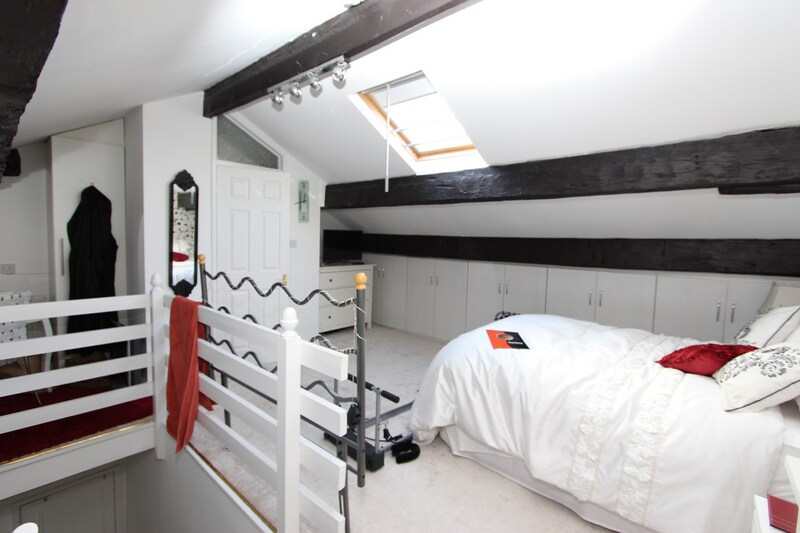 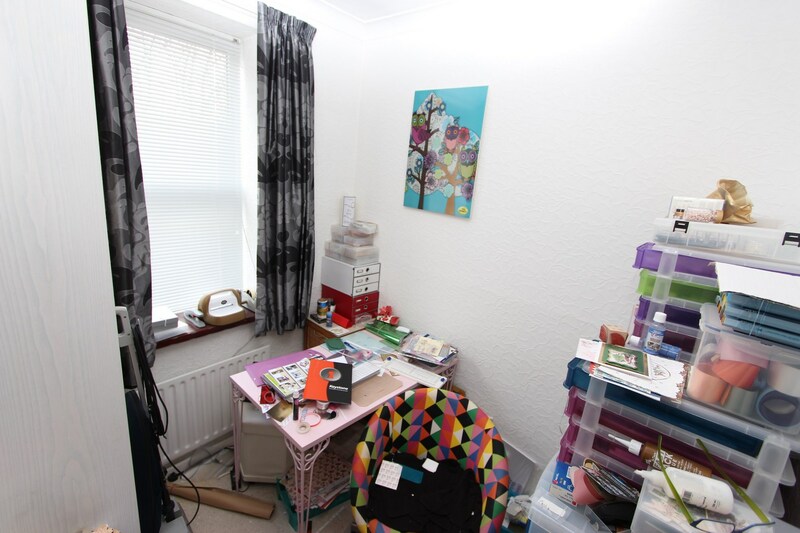 To the second floor there is a large bedroom with its own two piece WC. 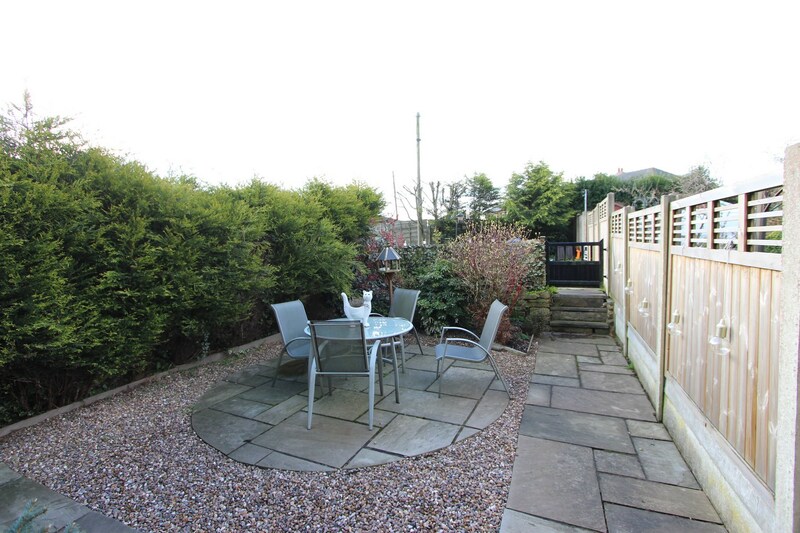 Externally there is shared parking to the rear of the property and off road parking to the front, landscaped rear garden with mature shrubs. 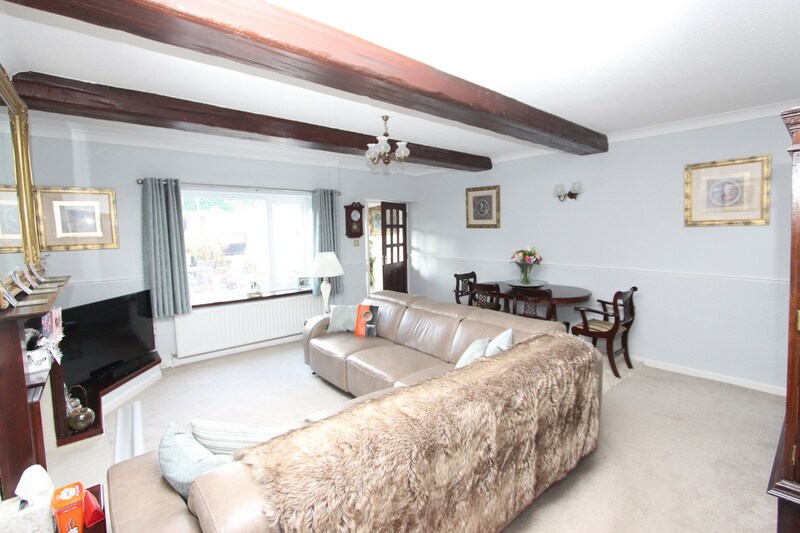 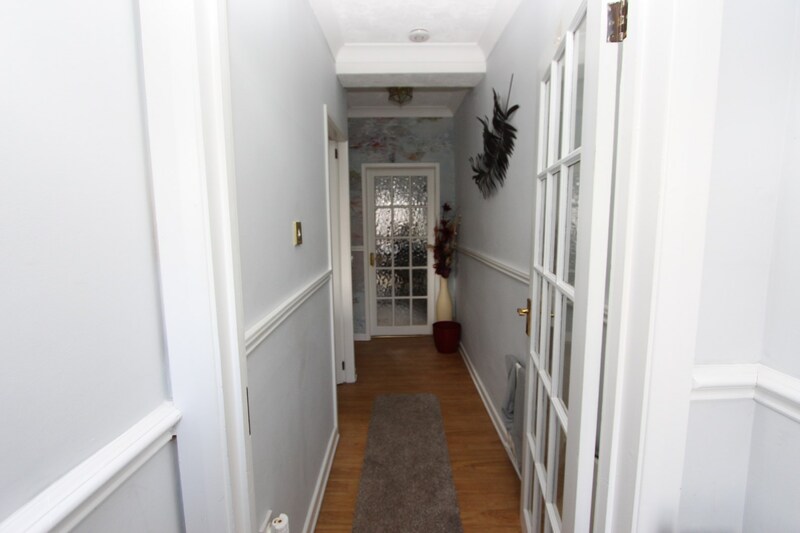 The property is an ideal family home, internal viewings come highly recommended to fully appreciate the size, finish and position. 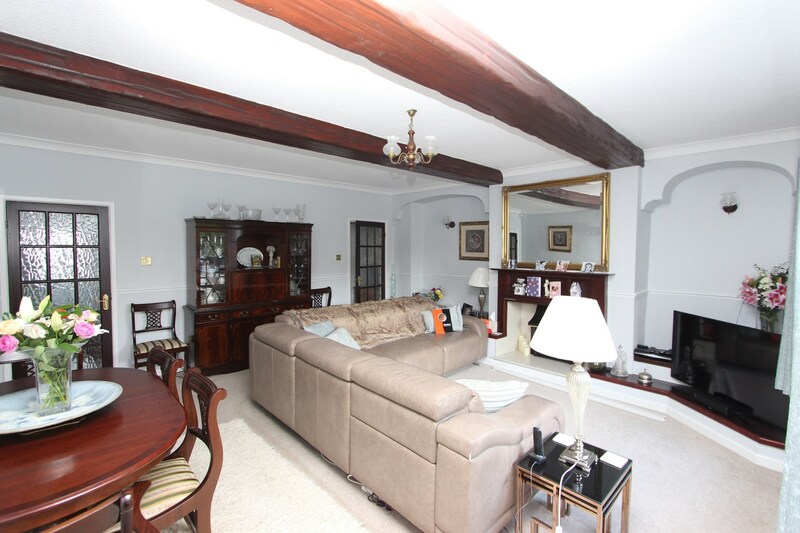 Contact Keystone 01706 344 344 to arrange a viewing before its too late.